A weekly 5km runday race on Obolon in Kyiv. Obolon river promenade. The race starts near to St. Pokrovsky cathedral, str. Prirechnaya 5a. 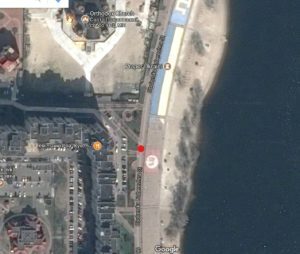 The route takes place on the Obolon river Promenade, flat relief, no set altitude. 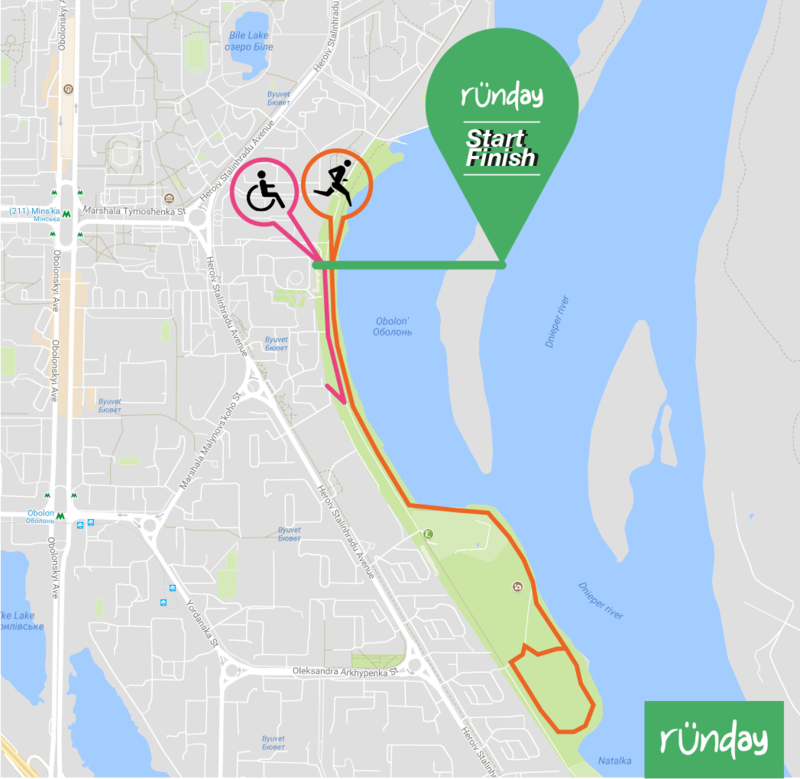 Please keep in mind that runday Obolon is held on public paths used by other park visitors. Please respect their space. This will not affect your result, or stop you from achieving a ‘personal best’ but it will help to give a good impression of our races. If you need to change or store some clothes or things that you don’t need while running, you can leave them near to starting/finishing point. Our volunteers alvays stay there and will keep your things safe.